There are some inks that just aren’t that great, let’s be honest. 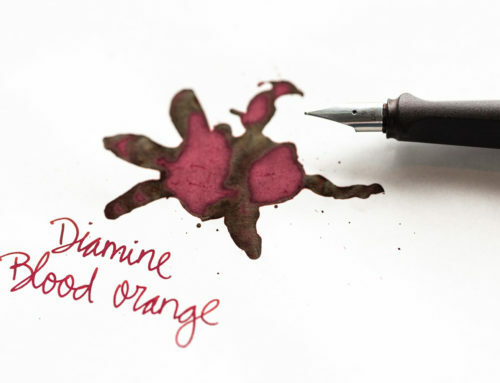 Most inks are pretty good, and there are a few that are really exciting. Then there are some that just stand out and have no equals. 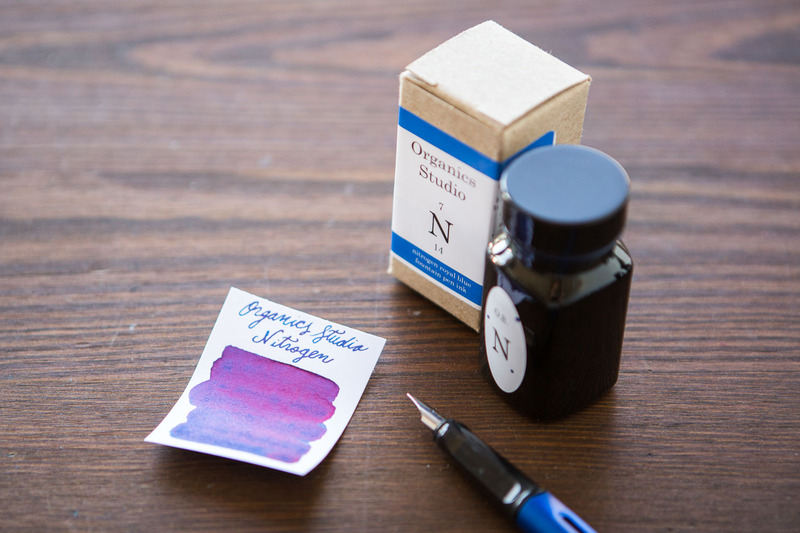 I would argue that Noodler’s 54th Massachusetts is one of those inks. It’s a bold statement, and I’m a retailer who sells the ink so take what I say with that in mind, but I really think this ink is that good. And I know I’m not alone in that thinking. 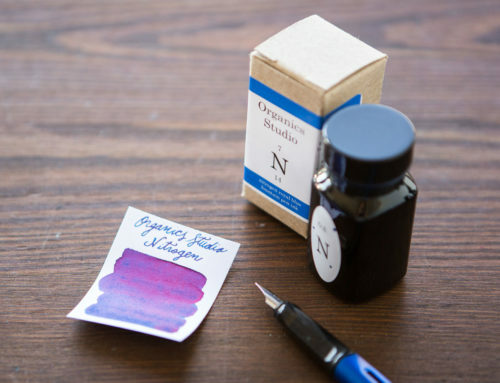 There are a lot of blue black inks out there, and for good reason. They’re popular mainly because they’re usually acceptable on work documents, but they are more exciting than just plain black. Most blue blacks aren’t permanent though, or at least water resistant. 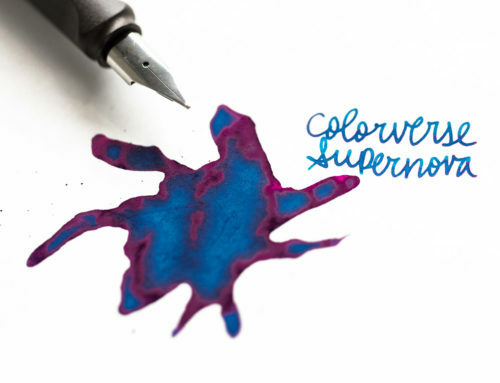 Some of the most popular ones that are include Noodler’s Bad Belted Kingfisher, Bad Blue Heron, Sailor Sei-Boku (Nano) Blue Black, and Rohrer and Klingner Salix. These inks all have their tradeoffs, though. 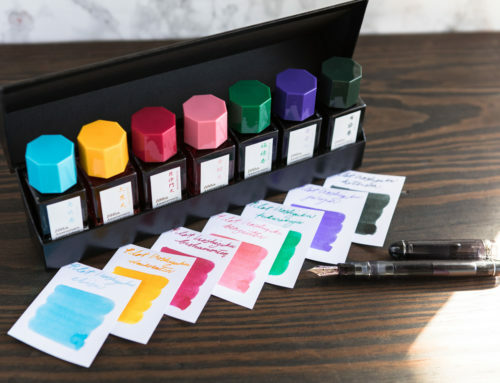 BBK and BBH tend to feather, the Sailor ink is pigmented and can have trouble in some pens, and the Rohrer and Klingner is iron gall so it takes a little more consideration than your typical ink (especially with certain vintage pens). It’s been hard to find a ‘hassle free’ waterproof blue black, until 54th. Nathan Tardif (the ink’s creator and the man behind Noodler’s inks and pens) made a video of 54th, explaining the background and history behind the label and his own family ties to its meaning. The ink is named after the 54th Regiment Massachusetts Volunteer Infantry, and was portrayed on the big screen in 1989 in the movie “Glory” by notable actors like Denzel Washington, Morgan Freeman, Cary Elwes, and Matthew Broderick. The 54th was the first all African-American regiment in the Civil War, and they were upset because they were promised equal pay with white soldiers and short-changed (by the time the war was ending, they did get their equal pay). It’s significant for Nathan because he has deep ties in Massachusetts history, specifically the abolitionist Quakers that helped to recruit these soldiers during the Civil War. 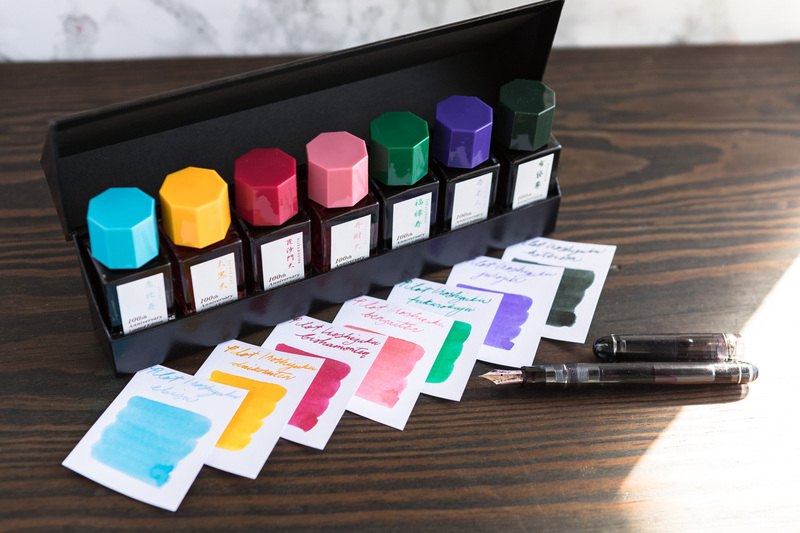 I did a full review of the ink here, and I explain it in more detail in the video. 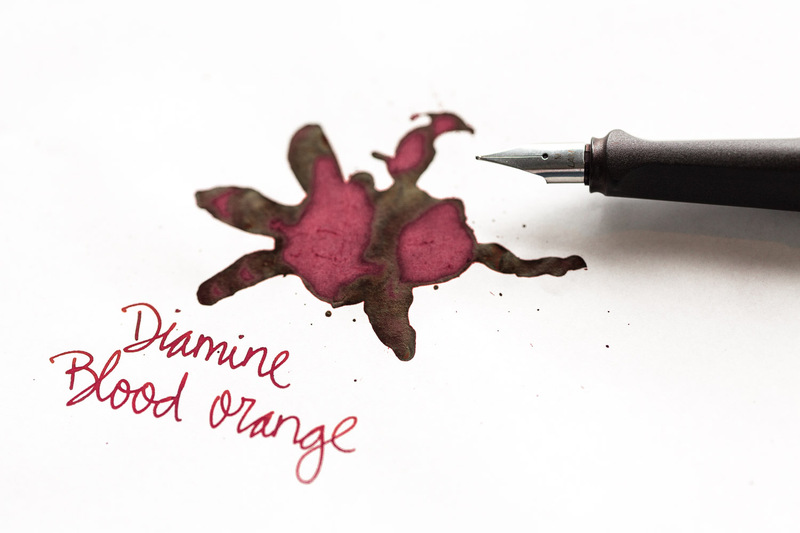 The most outstanding feature of this ink is the water resistance, you can hardly tell I even did my drip test! There are some comparable colors, but nothing really dead-on. 54th is a pretty dark, saturated blue black that leans very gray. It darkens in a wetter pen. 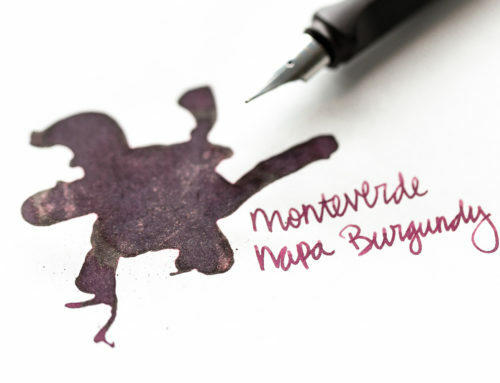 Its strengths are water resistance and cost effectiveness, and it’s not too bad to clean out of the pen considering the ink’s permanence. Dry time is a bit long on ink resistant paper like Rhodia, but on more absorbent paper it dries incredibly fast. 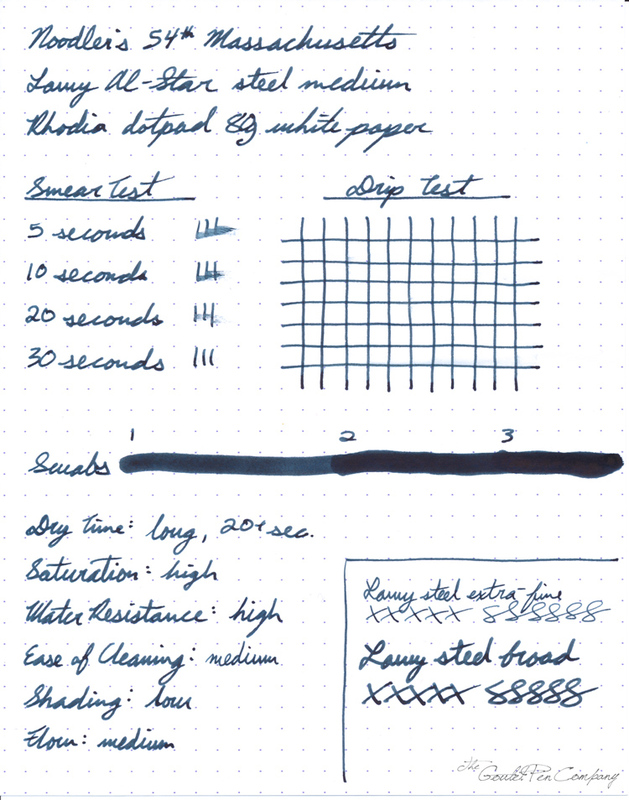 The type of paper you use will make a huge difference in the dry time. 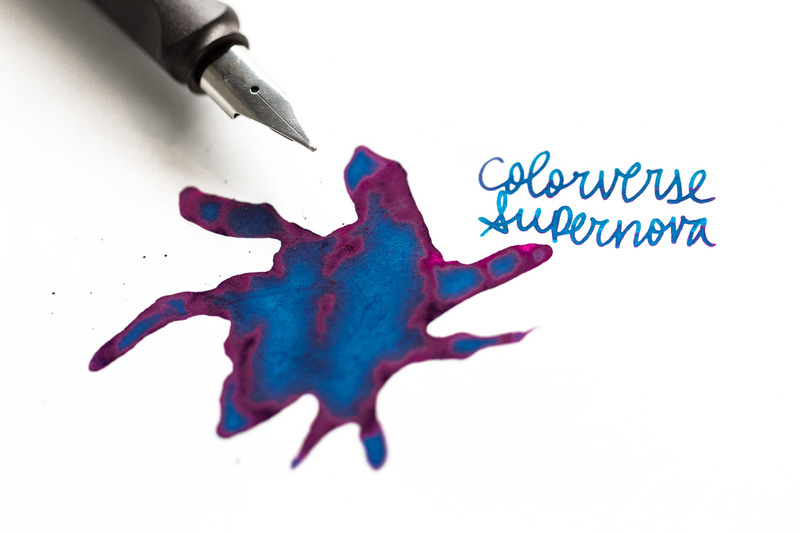 This ink, like all other Noodler’s bulletproof inks, attains its permanence through cellulose reaction, when the ink chemicals bond to the cellulose fibers of the paper. 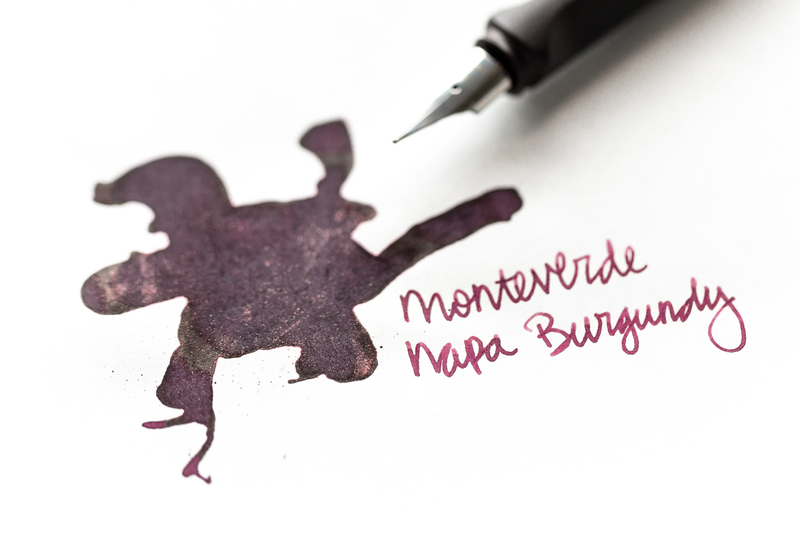 It’s an incredibly permanent bond, but one that requires the ink to soak into the paper to achieve it. For that reason, most Noodler’s inks (this one included) don’t bond so well to heavily sized paper like watercolor paper.